With this year coming to an end, it would be a smart idea to recap all the things that happened between celebrity couples. Sadly enough, we have to conclude that the harvest wasn’t as great this year, as breakups were definitely dominating in 2015. However, it’s not as grey as it seems – there have also been a dozen of fresh parents among celebrities, which means next year will most likely be loaded with cute outings and social media snaps of the newest celeb younglings. For example, Carrie Underwood and Mike Fisher became parents for the first time in their lives this year, welcoming their son Isaiah in March. Not a month has passed, and Jessica Biel and Justin Timberlake got a new family member in the form of a baby boy named Silas. Keira Knightley followed suit in May, as she gave birth to her daughter Edie, while her husband James Righton couldn’t wipe the smile off his face. 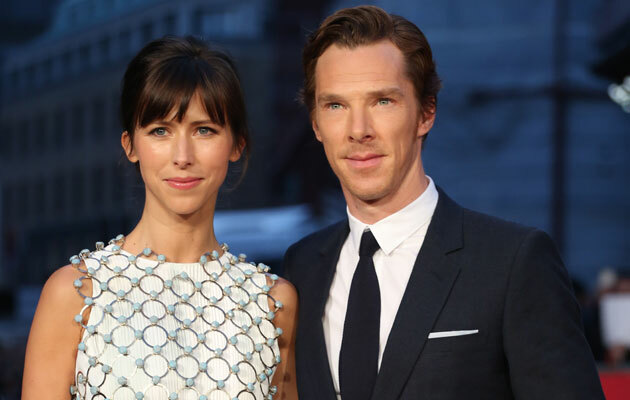 In June, Benedict Cumberbatch and his wife Sophie Hunter revealed that they welcomed Christopher into their lives. Oh what a happy family!